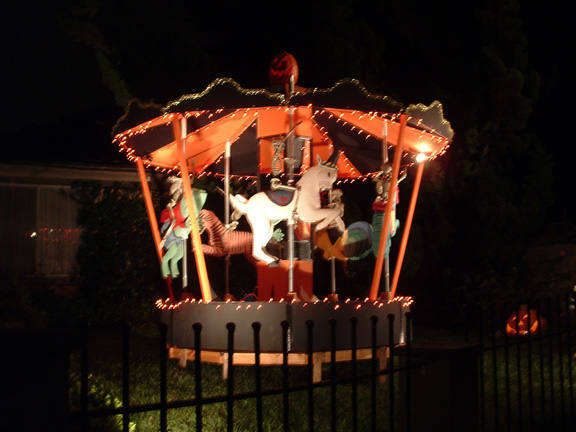 category "Home Haunt – Yard Haunt"
Home haunts with a yard setup and no walk-through experience. 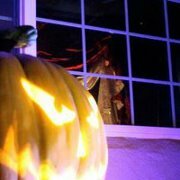 This can also include Halloween front yard light shows and other similar productions. A 3500 sq ft suspense-filled maze. A humble home, nestled at the bottom of a haunted hillside, next to a narrow and dark street in the southern foothills of the San Fernando Valley.